Summer’s over and its truly time to get back to business, the business of fashion. Every autumn, New York City becomes a flutter with Fashion Week – full of fun, phenomenal inspiration. 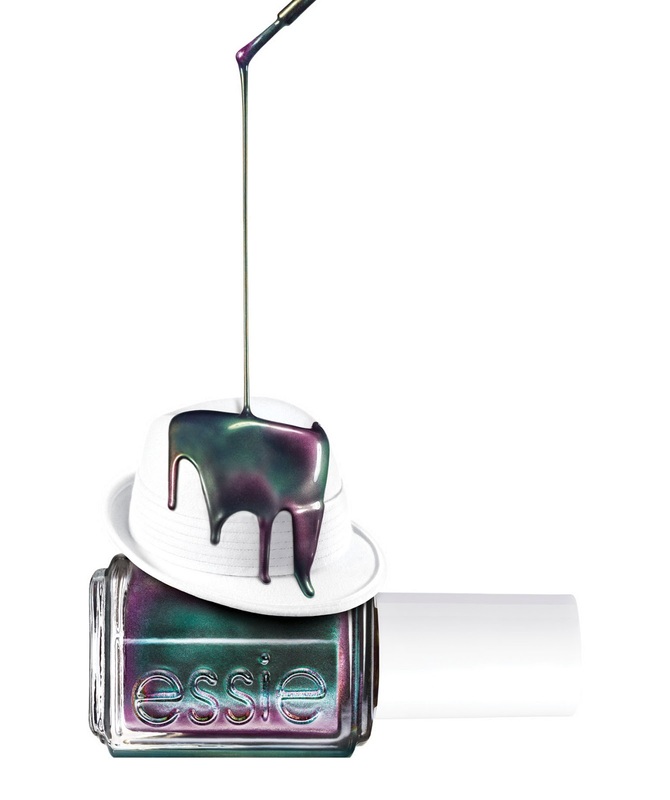 Everything from the oil slicks on the Manhattan streets after a thunderstorm, to the schoolgirls and boys filling the streets in their pleated navy skirts and blue-black blazers – serve as a muse for the essie 2013 fall collection. Fall is the perfect season to layer on the cozy and amp up the style. Rich fabrics, sumptuous knits punctuated with accents of lace and the occasional ultra-fine silk twill create a lavish palette of textures that’s just impossible to resist. The essie 2013 fall collection boasts fashionable shades for your nails that resemble lush cashmere, rich twill and luxe lace. “I love the idea of creating polish that’s like the proverbial boyfriend sweater – in this case, a blazer borrowed from the boys,” says brand founder and Global Creative Director Essie Weingarten. “Creating nail color with a warm and fuzzy feeling can be tricky,” Weingarten explains. “But when you get it right, it really is like putting on your favorite sweater.” Transferring the soft volumes and rich woolens of the fall runways, essie offers six seductively tactile shades that radiate beautifully tailored warmth. the lace is on to set the pace for the fashion season. Go back to cool in an after school boy blazer or positively posh in a twin sweater set. While some have a vested interest in the pursuit of style, other dress just for the twill of it – and then there are those who simply want to put on a luxurious cashmere bathrobe and call it a day. essie’s fall 2013 collection retails at $8 per bottle and will be available in September 2013 at essie.com, fine salons and beauty destinations nationwide.